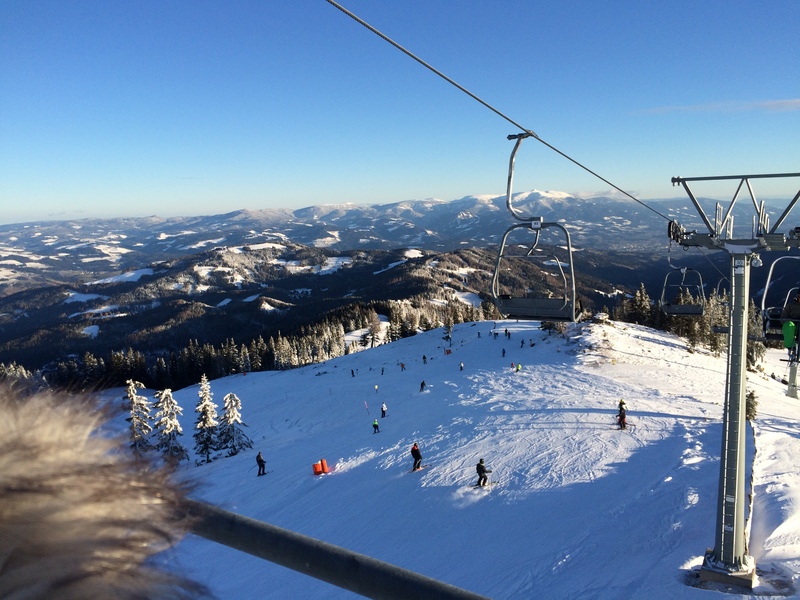 Klippitztörl belongs together with Innerkrems, Turrach and Katschberg to the top ten ski resorts of Carinthia. It has almost 30 km of slopes with plenty of varied and challenging descents on a height of 1450 to 1820 meters. 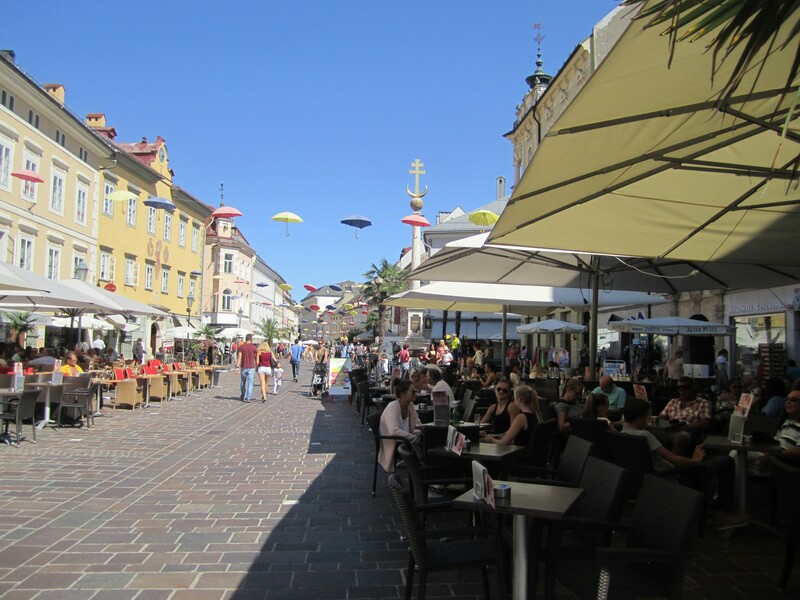 As the area is very popular by tourists from Graz and Klagenfurt the infrastructure is well developed. Snow cannons guarantee that conditions are usually excellent to ski from December until late spring. The area is great for families with children and nature lovers alike and the area has more to offer then only skiing. 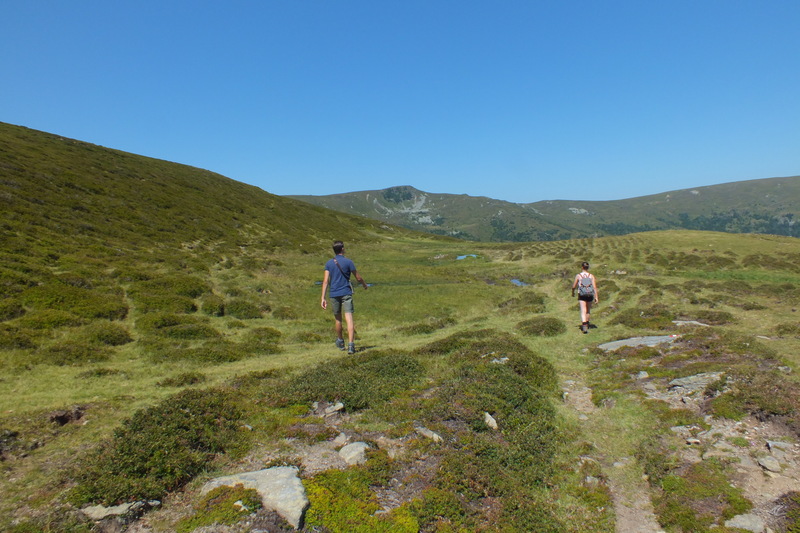 In the area you can go hiking and enjoy the surroundings. In winter snow walking tours are organised locally. The region also has an extensive offer of sports and leisure activities. 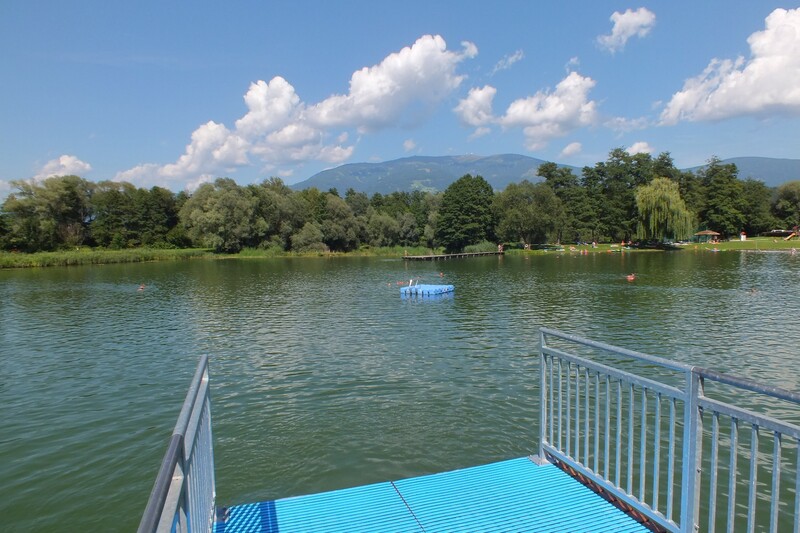 For example the recreational area St.Andräer See has a 3.5 acre swimming lake with a diving platform, waterslides and a sunbathing area. For children there are many activities organized and there is a playground and miniature golf. The many visitors come in summer mainly to Carinthia to visit one of the 220 lakes and to enjoy a diversity of water sports. The temperature of the water in the lakes can reach up to 25 degrees. This is because the surrounding mountains provide a wind shelter and the supply of fresh and cold flows is generally low. Klagenfurt on Lake Wörthersee, with its cosy restaurants and terraces close to the water is only 40 km away. Carinthia is also said to be the sunny balcony of Austria as a result of the southern location and the large number of sun hours, almost similar to the area around the Mediterranean see. This area is particularly suited for nature, rest and water sport enthusiasts. This region borders in the south to Italy and Slovenia, in the west to Osttirol, to Styria in the east and to Salzburg in the north. Carinthia is divided into three regions: Carinthia-Alps, Carinthia-Lakes and Carinthia East. Carinthia-Alps region is by far the largest. You will find here jagged rocks, but also beautiful wooded hills and vast forests. Hohe Tauern National Park offers stunning scenery. Even a day trip over the Alps Grossglockner Strasse should certainly not be missing on the program. In Heiligenblut you wash gold, which is an ancient tradition. The famous Bad Kleinkirchheim is famous for its healing baths (Römer Bad) and the massive Kathrienbad. The Carinthian Lakes region, about 200 lakes, holiday destinations include the Pressegger See, the Millstätter See, Ossiach and Wörther See. These beautiful, clear lakes, some with drinking water quality, are surrounded by cosy resorts, from which you can reach different beaches. Besides water sports you can also find perfect hiking and biking trails or simply enjoy the peace and enjoy nature. 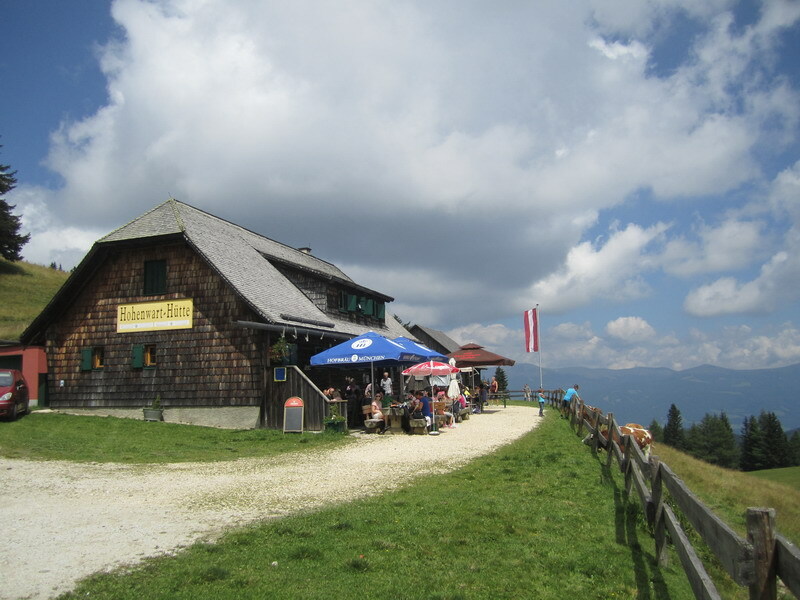 Ossiach is characterized by the 1909 m high Gerlitzen that looms steeply from the lake where you will enjoy a beautiful view over the surrounding lakes. The Wörther See of all lakes is the most cosmopolitan and has been likened to the Côte-d’Azur. You will find spacious houses, golf courses, a casino and many events. We recommend a trip to the Mediterranean Sea through the Naßfeldpas. Fun places to visit are Hermagor, Villach and Lienz. The bustling town of Velden is the social and cultural centre of the Wörther See. In Carinthia-East, due to its position on the Slovenian border, the prices are still pleasant. It is a varied landscape with many different attractions. From caves in Griffen, to broad green plains in the Rosental. The impressive 15th century fortress churches of Diex and Grafenbach are very worthwhile. The steep Karawanken Mountains in the extreme south, partly over the border, are a challenge for many climbers. The River Drau flows through the region. For enthusiasts, from the Jauntalbrug, which is stretched over the Drau, bungee-jumping is organized. With warm southern winds the valley is a centre of fruit yards. Especially the Lavanttal is characterized by orchards. In this part of Carinthia you will also find a number of lakes. The Klopeiner See and the Turner See are the best known, because they are the warmest lakes in Austria.